Tonight at 5 PM, Crosstown Arts presents a viewing party for three artists currently in residence. 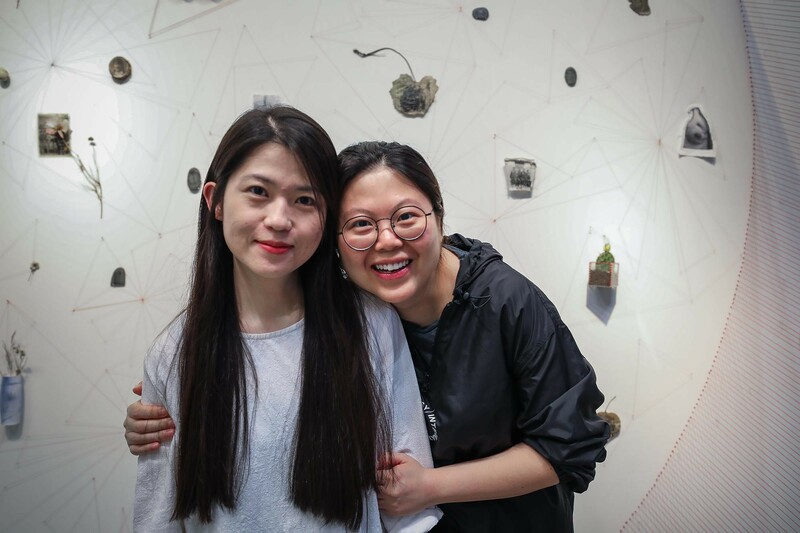 Jia Wang, Chen Wang, and Matteo Servante will deliver artist's talks on the projects they've been working on at the Midtown arts institution. 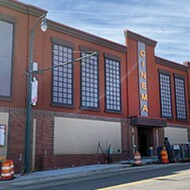 Then, on Wednesday, April 10, Servante and fellow filmmaker and Crosstown resident Pierre Primetens will screen their work at Crosstown Theater. It's the busiest film Wednesday in recent memory, which means some hard choices for Memphis cinephiles. Indie Memphis is presenting Babylon, a legendary "lost" film from 1980. Reggae musician Brinsley Ford stars as a struggling DJ on the mean streets of London at the dawn of the Thatcher era. This was the musical melting pot where reggae and punk met for the first time, where dub made inroads with the mainstream and left an indelible mark on electronic music, and where the inclusiveness of the anti-racist skins and Twin-Tone, second wave ska met the racist National Front. 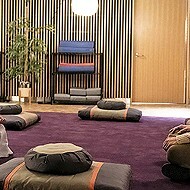 Often, those meetings were in the street, with violence. Rated X in England, and never before released in the United States, despite being hailed at Cannes as one of the greatest English films ever made, Babylon is more relevant than ever. Babylon bows at 7 PM at Studio on the Square, and you can get tickets here, on the Indie Memphis website. Meanwhile at the Paradiso, another "lost" film. When people tell me they want to be a filmmaker, I often tell them to watch two movies: Raiders Of The Lost Ark: The Adaptation, a fan remake of the Spielberg classic made over the course of a decade in Mississippi by a group of teenagers. That film proves what determination and grit can accomplish. Then, watch Lost In La Mancha, the documentary about director Terry Gilliam's failed attempt to push through with his film The Man Who Killed Don Quixote, while being beset on all sides by failure, bad luck, and bad faith. 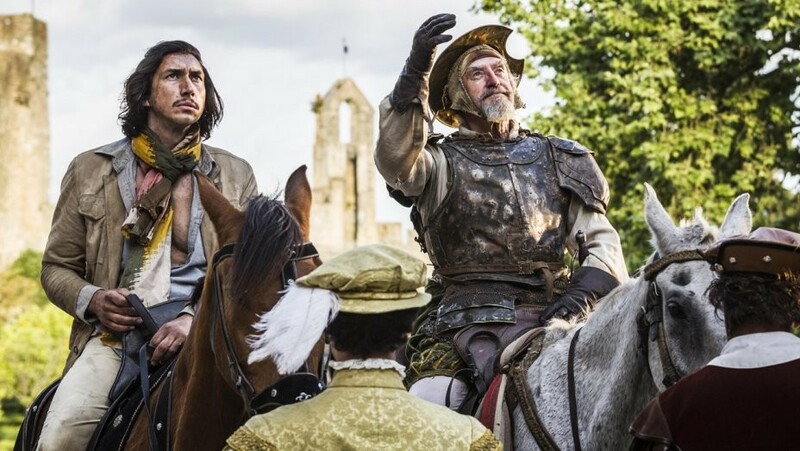 Well, twenty years after Lost In La Mancha, Gilliam, now in his 70s, finally finished The Man Who Killed Don Quixote, with Adam Driver in the lead role. The bits of the completed film in Lost in La Mancha are tantalizing, and now we can see if it's actually any good. I personally have faith in Gilliam, the former Monty Python animator turn visionary auteur. But we'll see. Hey, the trailer looks good!